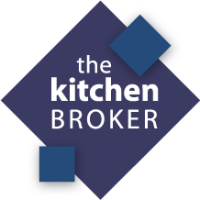 Organization The Kitchen Broker – Quality kitchen that you desire for the price – Sydney, Australia. We have a well equipped Design Studio Showroom that has all the finishes and a large sample Selection Centre. 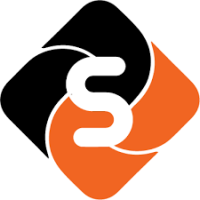 We are situated on private property in an easy to find a location with good parking.